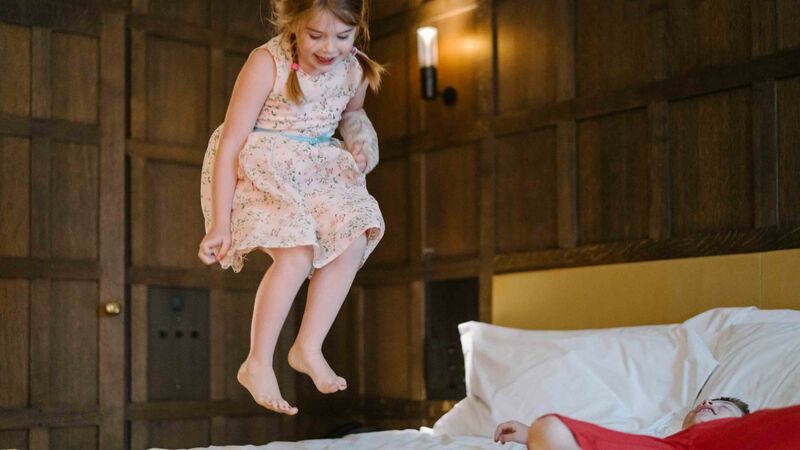 Treat the kids to an urban adventure with our The Set Family Adventure offer and enjoy a 50% saving on the second guestroom. From the moment you check in your little ones become the VIP's. Explore all that London has to offer with most of the cities museums, theatres, attractions and parks within walking distance. Once back at the hotel, little ones will enjoy children's amenities, unlimited in-room movies with popcorn, games consoles, swimming pool access*, breakfast for the entire family and complimentary meals for children under the age of five or a 50% discount for children up to 12 years of age. 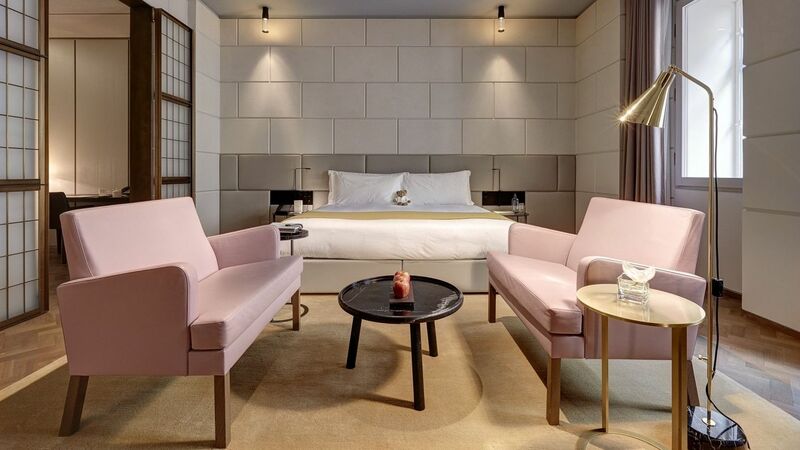 Offer is available until 31 December 2020 on Grand Deluxe Guestroooms to Deluxe Suites, subject to availability. Blackout dates may apply. 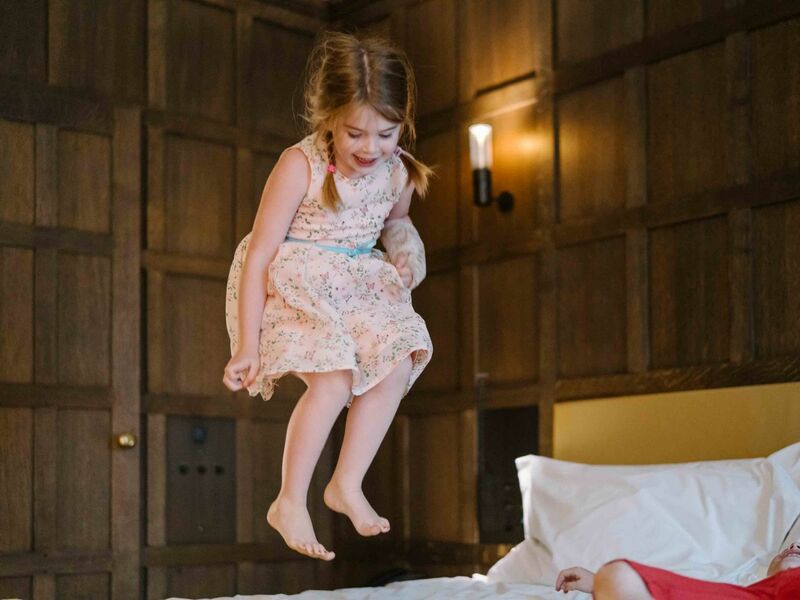 Rates are from £1,085 per night including two interconnecting guestrooms and all taxes and based on two adults and two children up to 16 years of age. 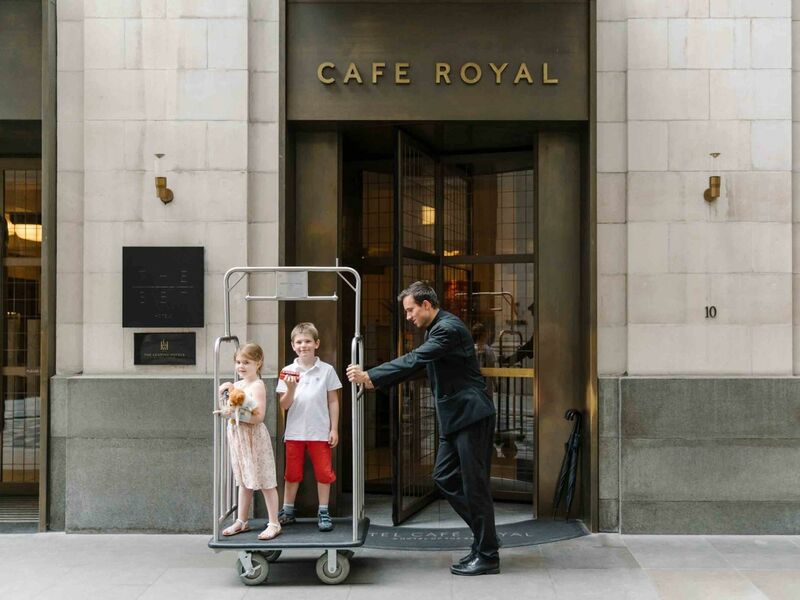 To make a reservation click the 'BOOK NOW' button below or contact our reservations team on +44 (0)20 7406 3322 or email reservations@hotelcaferoyal.com. Second guestroom included, based on two adults and two children up to 16 years of age or grandparents sharing. Rates are quoted inclusive of VAT at 20% and with the 50% discount applied to the second, lower rated guestroom. Bookings may be cancelled up to 48 hours in advance, for cancellations after this time a cancellation fee of one night will apply. Stay restrictions and black out dates may apply. Offer may not be used in conjunction with other offers or negotiated rates. 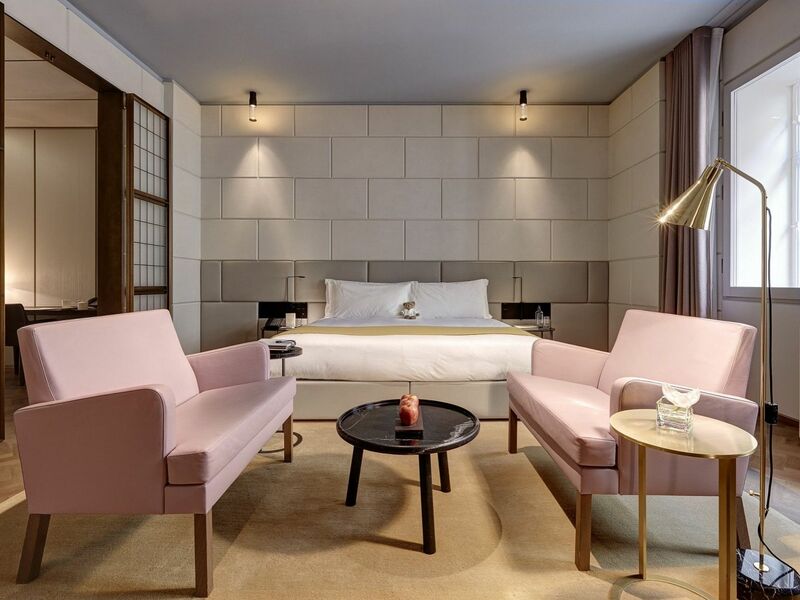 Whilst we do our utmost to allocate interconnecting guestrooms, this cannot be guaranteed. Please speak to a member of our reservations team should you require assistance. *Childrens spa hours are in operation, the pool at Akasha Holistic Wellbeing welcomes children under the guidance of an adult from the age of 5 to 16 weekdays 10am to 12pm and 2pm to 4pm and weekends from 10am to 11.30am and 2pm to 3.30pm.